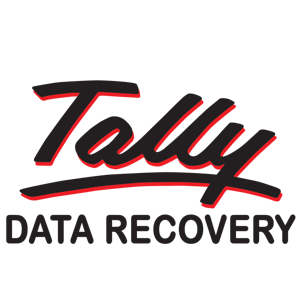 Tally is computer software used by individuals, small and medium businesses. 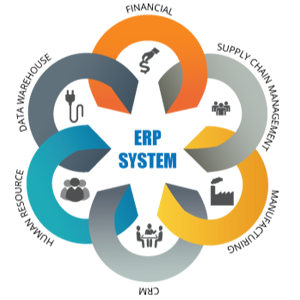 It is a complete Accounting, Inventory, Taxation and Payroll solutions and with continuous updates and new features it becomes a complete Enterprise Resource Planning (ERP) program capable of doing accounting, billing, banking, sales and profit analysis, inventory, reporting and taxation (VAT, TDS, TCS). This is Tally and it can do much more. Tally data is very important for individuals and organizations alike. All information regarding the business like balance sheets, profit and loss accounts, financial transactions and records are recorded and stored in Tally. Its leading software used for accounting and it offers in build protection to prevent data loss. But in unforeseen circumstances even the best possible protection features in Tally cannot regain the data for the users. This can be happen due to many reasons like power failures, virus attacks, unexpected system shutdown, accidental file deletions, hard drive crashes, media corruption and more. When tally data gets corrupted you receive an error message or notification such as exiting tally, bad sectors, position; 42880, file damaged, size; - 43136 and etc. Well, you don't need to worry about lost files or corrupted tally data; we at Roots data Recovery Data Recovery will help you in recovering the corrupted tally data. Our tally data recovery experts can recover the lost data from any version of tally like tally 4.0, tally 4.5, tally 5.5, tally 7.0, tally 7.2, tally 9.0 etc. Each case of data loss in Tally requires adequate data recovery knowledge and expertise. Roots data Recovery data recovery engineers work round-the-clock to quickly and flawlessly recover corrupted Tally accounting data. We use specialized hardware and software tools to perform precise Tally file recovery irrespective of the type of damage or corruption. The highly skilled technological workforce at Roots data Recovery has successfully handled complex data recovery conditions to recover Tally data in its original readable format. Roots data Recovery has a streamlined recovery process to ensure you get the safest and fastest service. We provide free consultation for your problem and help you how to reduce the likelihood of data loss. Once you send the media, it is cloned and recovery is performed on the cloned media.